Speaking at a Sales Kick Off recently we did a survey on social media and interesting the criticisms were not of, why you should use social media for work, or people complaining that their customers were not online, the biggest criticism were related to that companies employee advocacy processes. 1. People didn't like the fact that a group shared the material at the same time. The comment made was "It takes great content and turns it into spam." 2. The responses to the questionnaire actually commented "why would my followers be interested in the corporate material?" - A very good question, I'm certainly not and I doubt you are. 3. My LinkedIn / Twitter / Facebook Social Media profile is mine and not the companies. Changing to an example of my own ..
4. At my previous company I disconnected my social media channels from the corporate employee advocacy program. Everything I shared content from it, I LOST followers. I go an (automated) email from the Marketing Director saying "your followers are dying to read the content we have for you to share". I had data to show, they were not. Employee Advocacy is an amazing thing when done right. 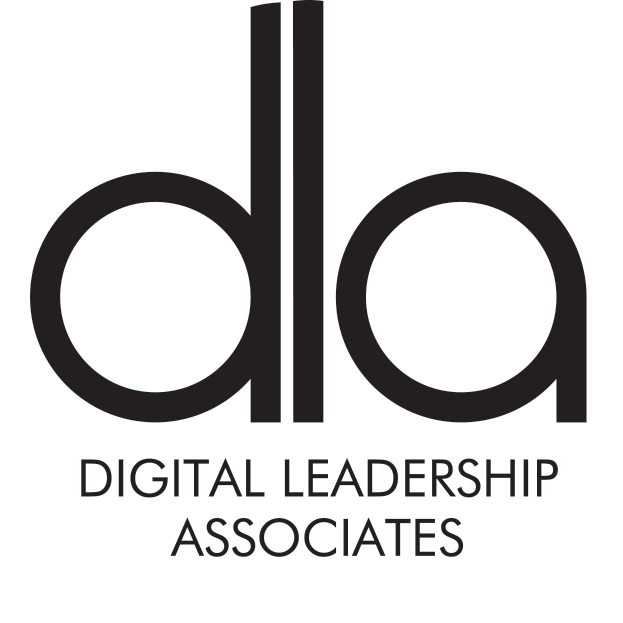 Here at DLA and with our partners Exponential Sales we punch above our weight on a global scale. We get daily inbound and in the last week I had 4 (top class) people ask if they could work for us. When done right it's a demand generation, talent finding machine. When done wrong, it's just another brand who has lost it's way, creating a wake of spam. With employee advocacy there is a clear choice; Signal or Noise, which one are you? 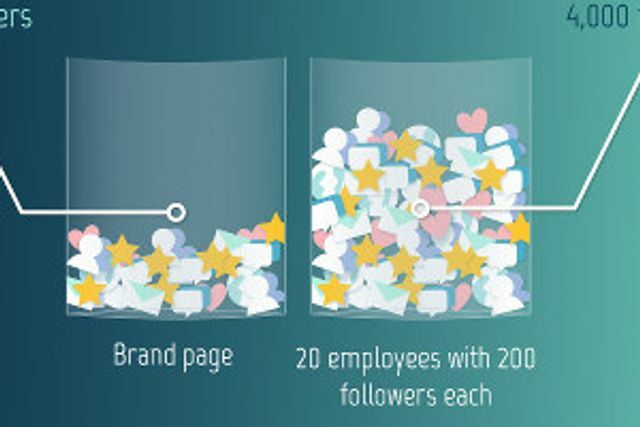 As the graphic points out, a brand page may have 1,000 followers, but each of the company's 20 employees may have 200 friends, which amounts to 4,000 potential new connections that could be reached by activating an employee social advocacy program.